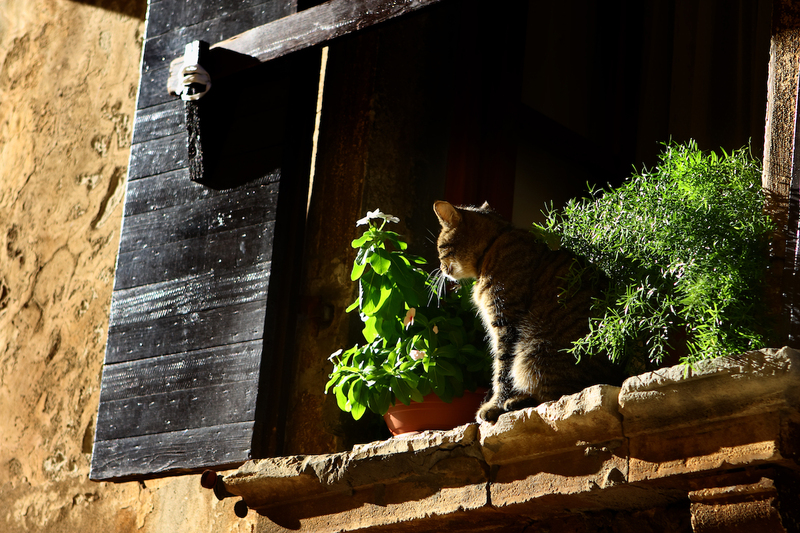 One of the Istria’s best kept secrets is its folk mythology. 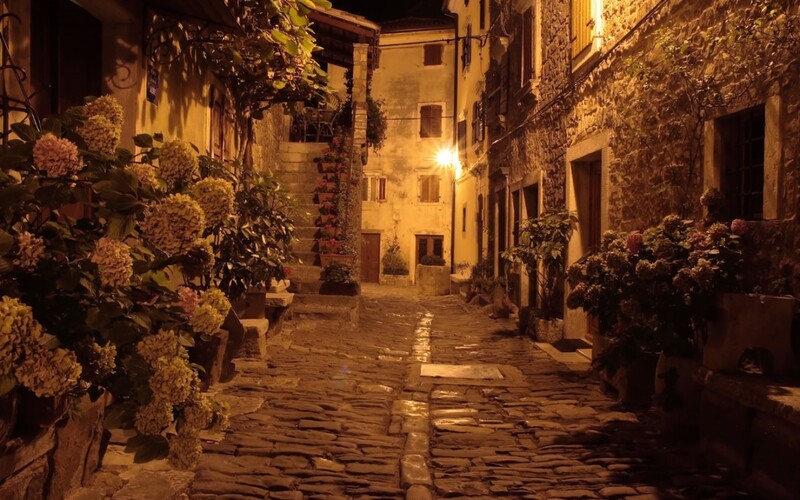 Almost every village has had somewhere in its history, the occasional witch, sorcerer, vampire, medicine man or exorcist – a mythical creature that haunted or defended the villagers from evil forces. The most famous Istrian vampire is Jure Grande from Kringa – a legend that deserves a separate blog post. 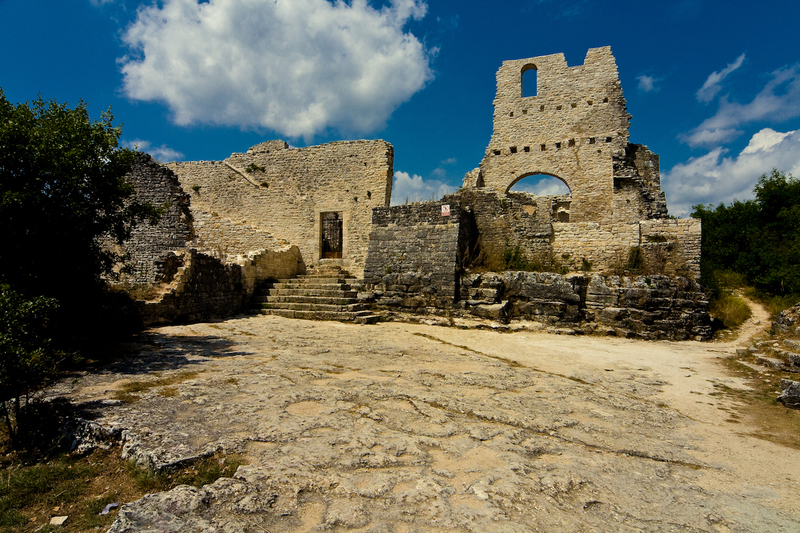 Today – conveniently for Women’s Day – we will tell you a story about istrian witches or “strigas”. “Striga” is born – you do not just become one. They do not differ from ordinary girls until their 24th birthday, when their dark side suddenly evolves. During the day, “striga” behaves like all the other women, while at night – after 11 PM- she turns into a witch. Her face deforms, she pulls on her black clothes and sneaks into the villages, casting spells and curses on the sleeping residents. She meets with other witches in deep darkness, usually at crossroads or intersections of rural paths. “Strigas” bring bad luck, poor health and a black fate to everyone they touch. 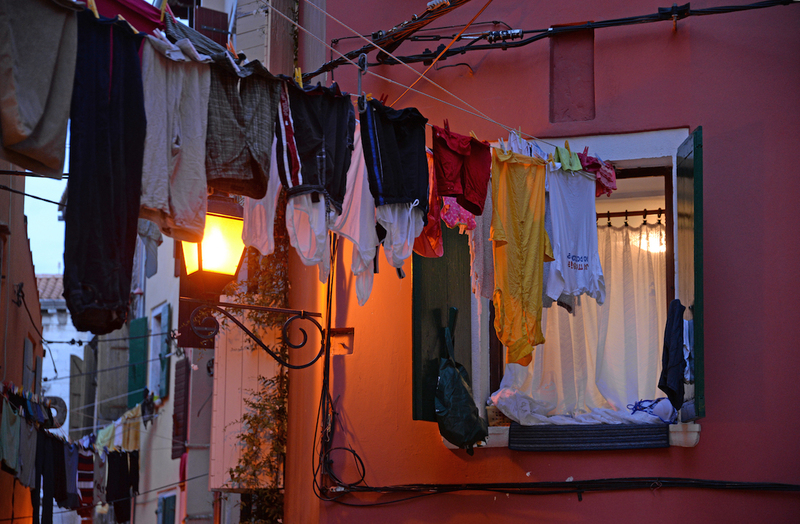 They are especially dangerous to small children, and in Istria there is still a belief that it is bad luck to dry baby clothes after sunset. The unfortunate ones, caught by witch’s spell, can seek healing only from a local Medicine man, who is a “natural” antipode and “striga” fighter – of course, himself also being a mythical creature with supernatural powers. Dear women, some people call you witches, and some people think you are fairies. However, today is your day! We know you have supernatural powers – make the most of them and fill every hour of today with magic. You deserve it. Happy Women’s Day!